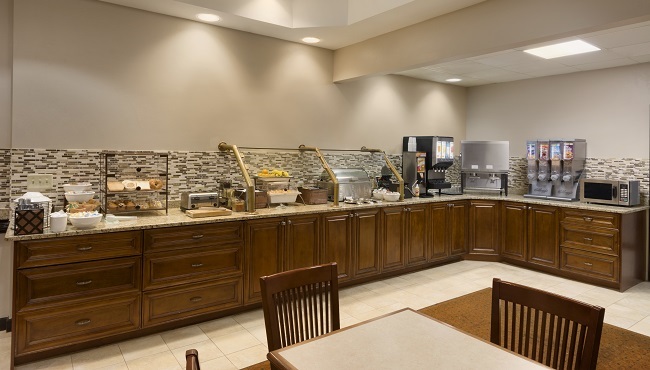 Let our free, hot breakfast be the motivation behind an early morning start in Buford. 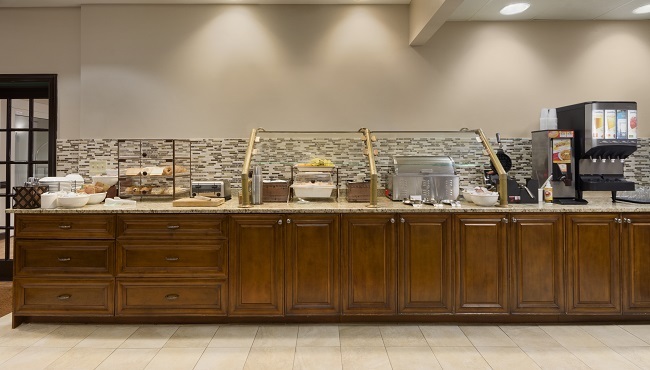 Options like Belgian waffles, pastries and omelets are sure to satisfy your appetite. Complement your meal with a cup of fresh coffee or juice while you get up-to-date with a free weekday USA TODAY® newspaper. For lunch or dinner, you can try the burgers at 37 Main or an Italian dish at Romano’s Macaroni Grill, just a couple of the great dining options near the Country Inn & Suites, Buford at Mall of Georgia.